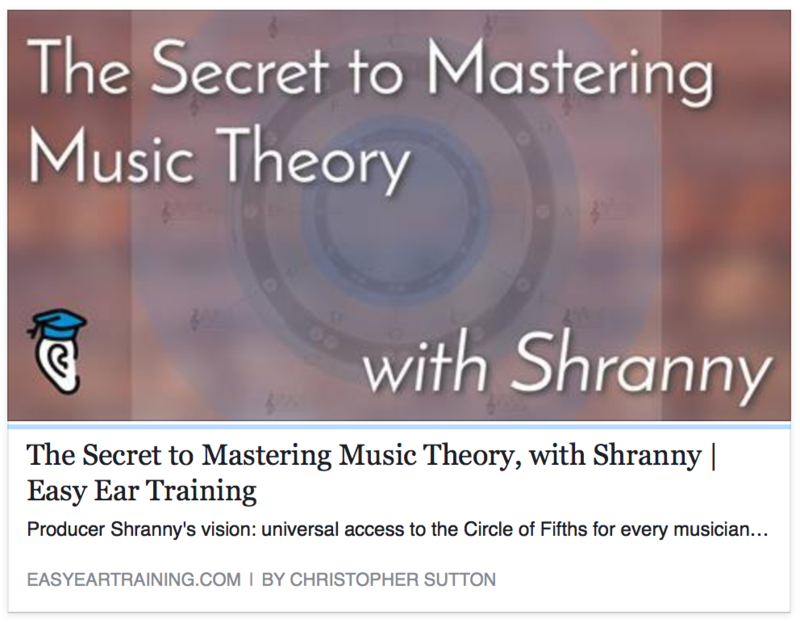 D Major Scale | Circle of Fifths the most important music theory tool. Circle of Fifths the most important music theory tool. 2019 and finally the launch of the new Circle of Fifths site. Welcome! Circle of Fifths to open a new recording studio in Germany. The studio will be in the shape of a pyramid with tuned acoustics. More soon! D Major on the Piano. This is the Key Signature for D Major as shown on the circle of fifths worksheet. There are two Sharps F and C Sharp. The order of Sharps is always F, C, G, D, A, E, and B. If there is one sharp in the key it would be F. If there were 3 Sharps the Key they would be F, C and G.
The order of Flats is always B, E, A, D, G, C and F.
If there is one Flat in the Key it would be B. 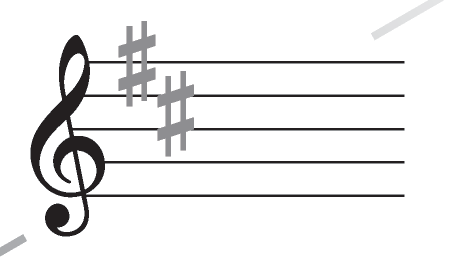 If there were 5 Flats in the Key they would be B, E, A, D, and G.
To remember the order of sharps, there is an easy sentence to keep in mind: Fat Cats Go Dancing At Eds Broiler and to remember the order of flats, this sentence will help you: Boogie Ends And Down Go Cats Fast. To start, use the circle of fifths to find the key you are looking for. Say for example you are looking at the key A Flat, it has four flats. So using the sentence: Boogie Ends And Down Go Cats Fast (B, E, A, D, G, C, F) you can tell the flat B, E, A, and D are the four flats used. Here is a video of how to play a D Major scale on the piano. For more info on The Major Scale please click here also for all the Diatonic Scales please click here. Click any Key for more info. Select a music theory topic.